luxe + lillies: PICNIC IN PINK: HAPPY MEMORIAL DAY! 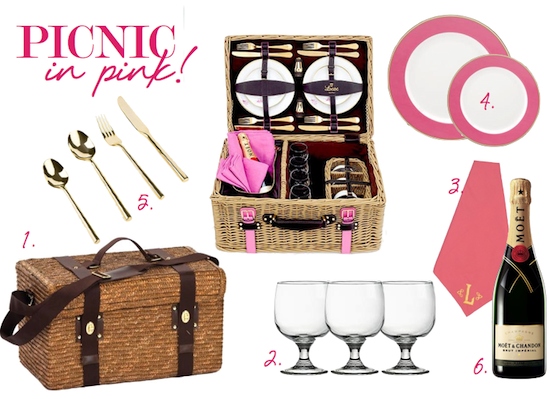 PICNIC IN PINK: HAPPY MEMORIAL DAY! Pop open the champagne, and take some time to truly enjoy yourself this Memorial Day! Fabulous idea!! 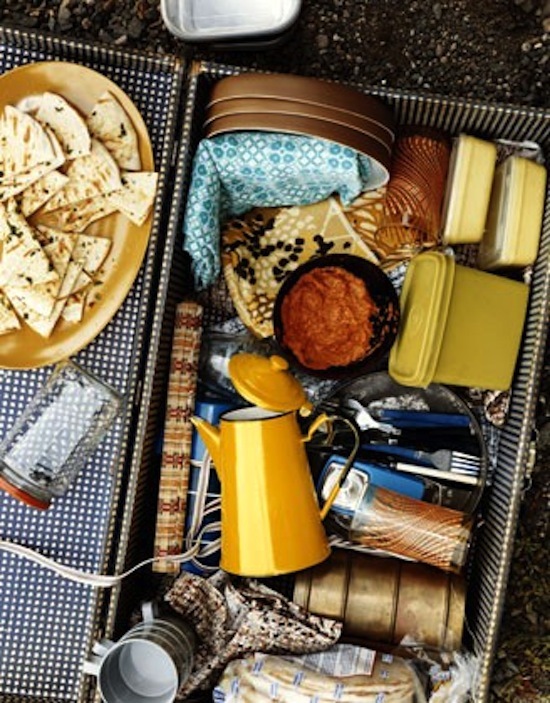 Our holiday weekend was last weekend here in Canada, but a picnic is perfect any day! 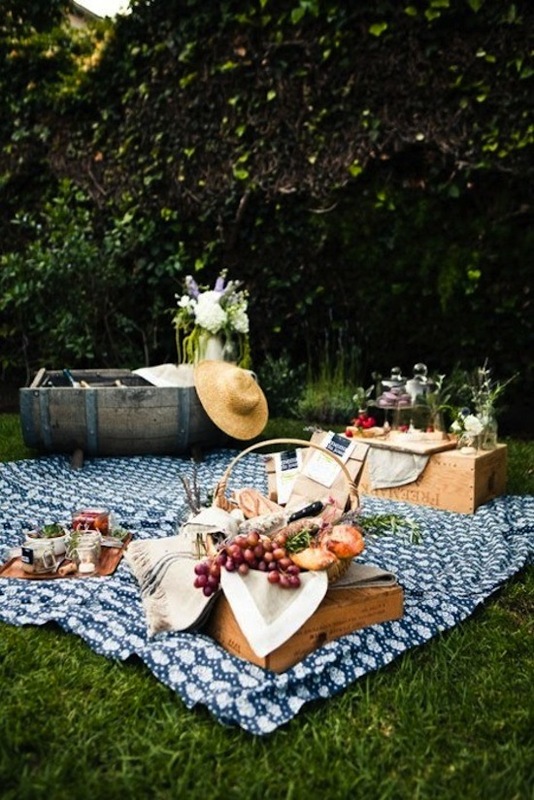 What a gorgeous picnic ! Love the basket with pink straps and the pink and gold plates !! 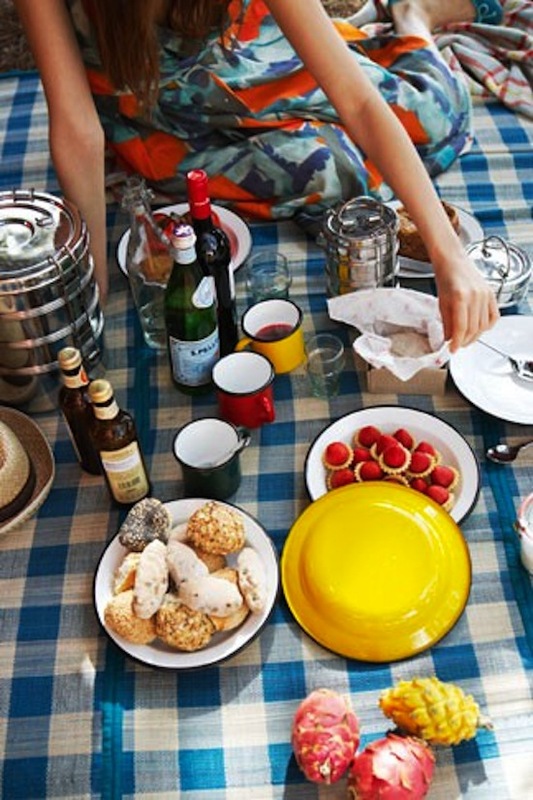 I need all of this for a picnic! !